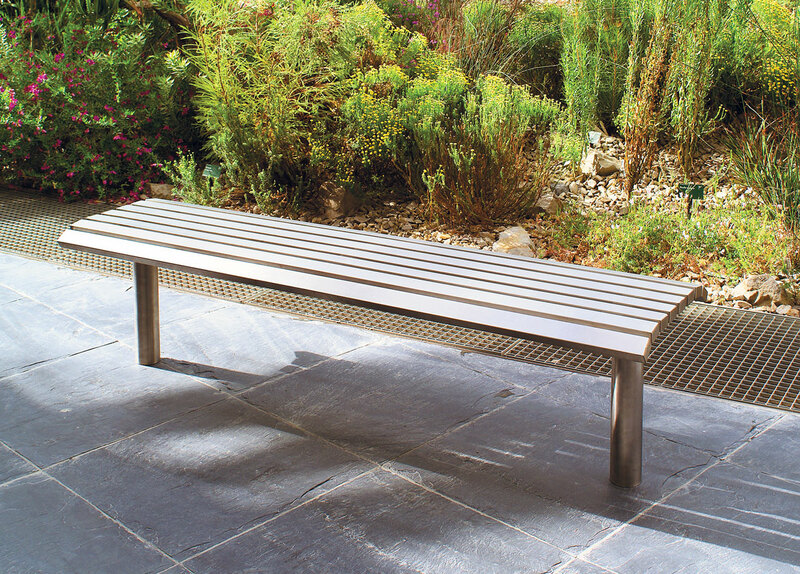 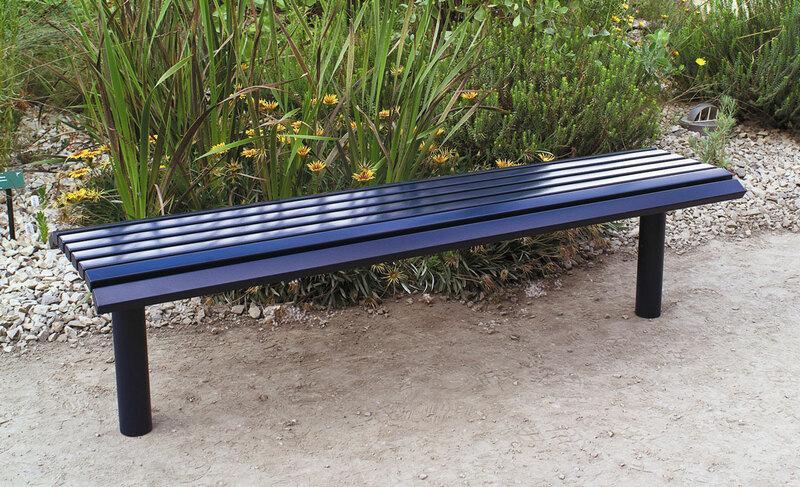 Styled to compliment the Clarendon seat, this bench has clean simple lines and is cost effective. 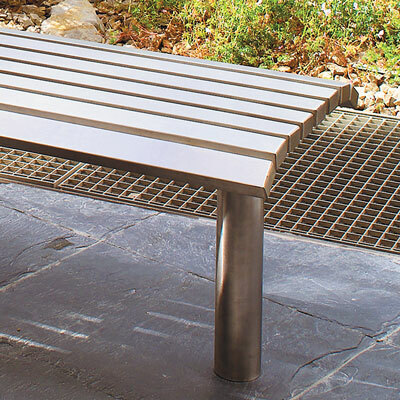 This very popular all steel fully welded design has tubular legs attached by tamper resistant bolts. 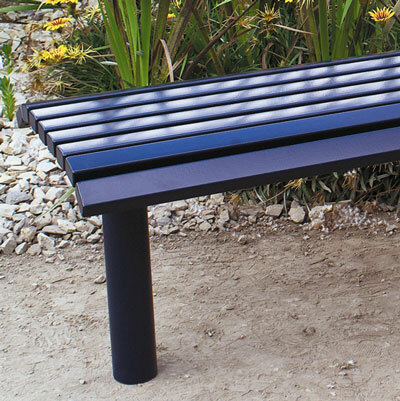 They are equally suited to town centre or park applications. 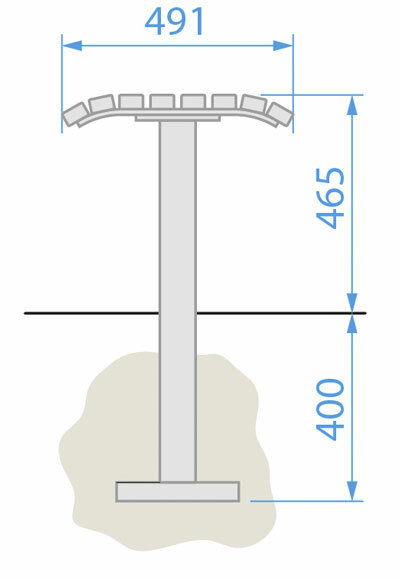 Pedestal base version available to bolt down at extra cost.